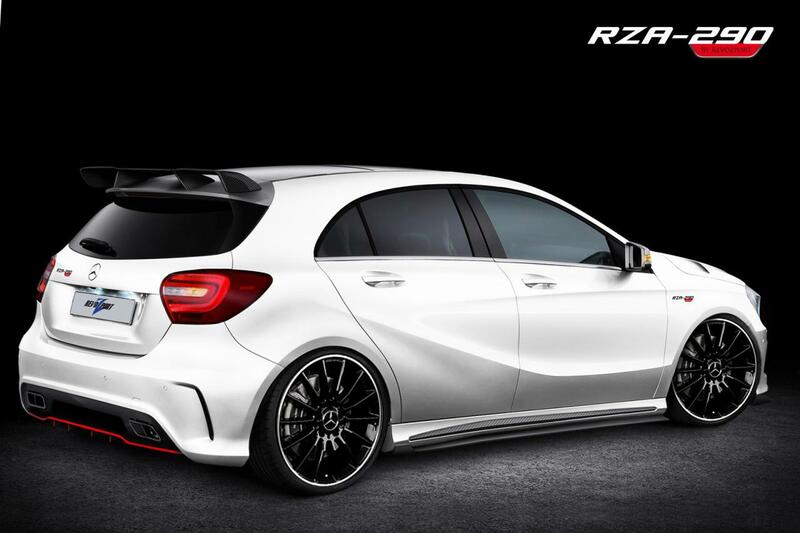 RevoZport decided to present a comprehensive tuning kit for the new Mercedes A-Class, a package which brings both performance and styling tweaks. 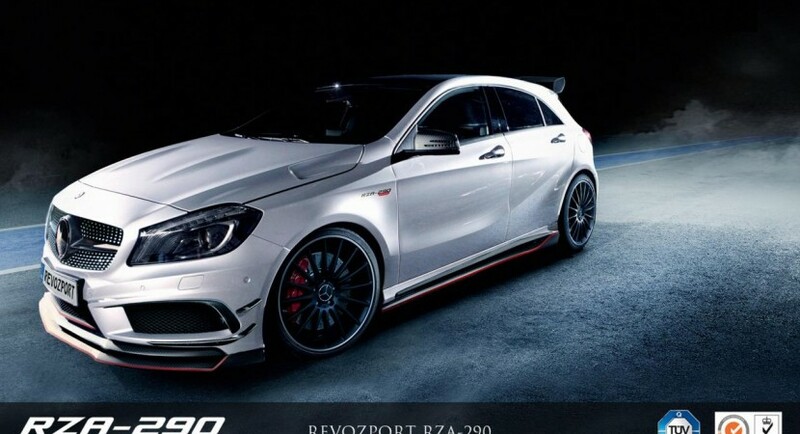 At the exterior, the German model gets a new carbon fiber splitter, side skirts, a revised ventilated hood, a rear spoiler and new alloy wheels. All these parts, excepting the latter, are made of lightweight carbon fiber which means that they look good but also won’t affect the performance. 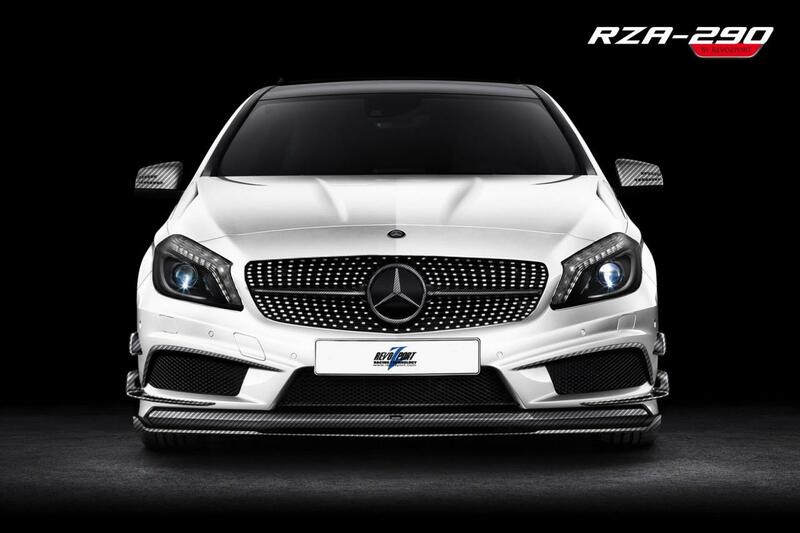 Under the hood, the Mercedes A250 gets a power boost of 79 horses to a total of 290 horsepower. The 2.0-liter four-cylinder unit benefits from a revised ECU unit, a titanium exhaust, a stainless steel down pipe but also a carbon fiber air intake. 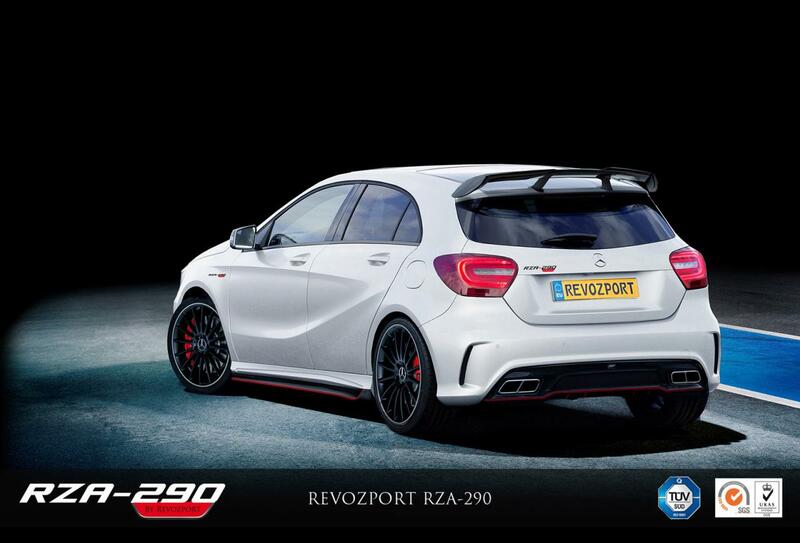 The tuner released no performance figures for the improved engine but expect the 0-100 km/h sprint to be done faster. You can buy the whole package or just parts from it. 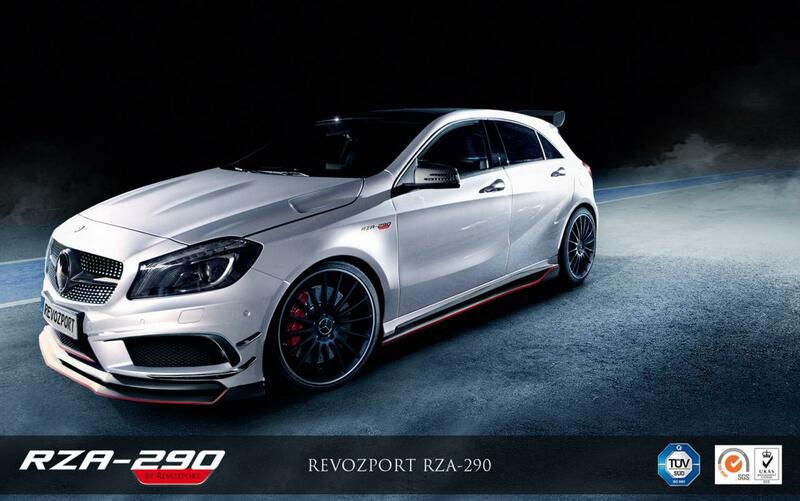 Pricing and availability details were not released yet by the specialists at RevoZport.